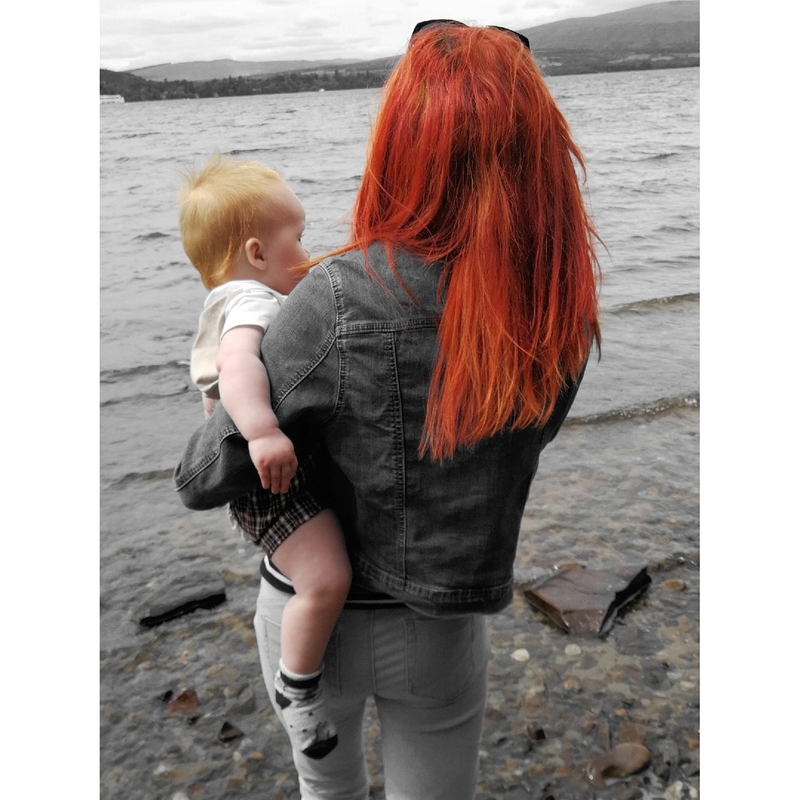 There’s a fine line between “Baby Blue’s” and Post Natal Depression and sadly, after my first pregnancy, I didn’t realise I crossed that line. I don’t know when it happened or what exactly tipped me over the edge. Believe me it was the scariest, most psychotic time in my life but thankfully I know what the contributing factors were so hopefully I will never be faced with it again…or will I? You see, even though I know some of things that contributed to my Post Natal Depression with my first child, that doesn’t necessarily mean I can avoid those contributing factors with my second. For instance I know that the “Progesterone Only” Pill was a major part of my depression. How do I know this? Well, when I stopped taking my pill to start trying for another baby, my mental health flipped 180°. That’s when I did a little research and learned that Progesterone lowers your mood. So, add the “P-only Pill” to an already low mood and the outcome is heartbreak. After I learned this I decided I would take a non-hormonal approach to contraception after baby number 2. Natural family planning sounded fine for us as we didn’t think we would stop at 2. Kieran arrived and hey presto we were finished having kids. So the only other approach available and suitable for us was the Mirena Coil but since you have to be 12 weeks postpartum to get it I had to go back on my pill temporarily. I’ve now been on my pill for a month and I felt a slight change in my mood. Could this be the beginning of something awful? It truly is a fear I have now and I say that because I’m almost scared to even be sad. Whenever I get sad I immediately start to panic that I will be transported back to the moment where I nearly took my own life. I suppose it’s good having that fear because hopefully it will keep me well away from that dark place and I know inside that the fear is only caused by my anxiety but it feels real to me. Real enough to take action whenever I can regarding potential events that might upset me. In Scotland we have a 12 week postpartum mental health assessment. Mine is due on the 14th of April. 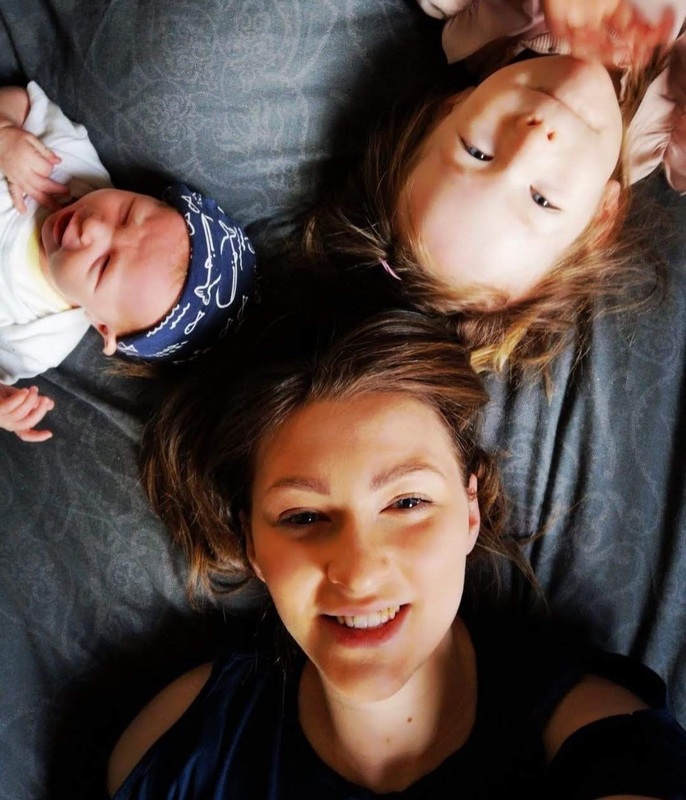 It’s based on a silly points system that means if you score even just one under the threshold then (depending on your health visitor) you are all clear and not considered to be at risk of post natal depression. 1 point. That’s all that’s in it. I know I said there was a fine line but it really is not as black and white as that. However thankfully I have a ruddy awesome Health Visitor this time who actually seems to care so if I was depressed or borderline she would be able to tell.